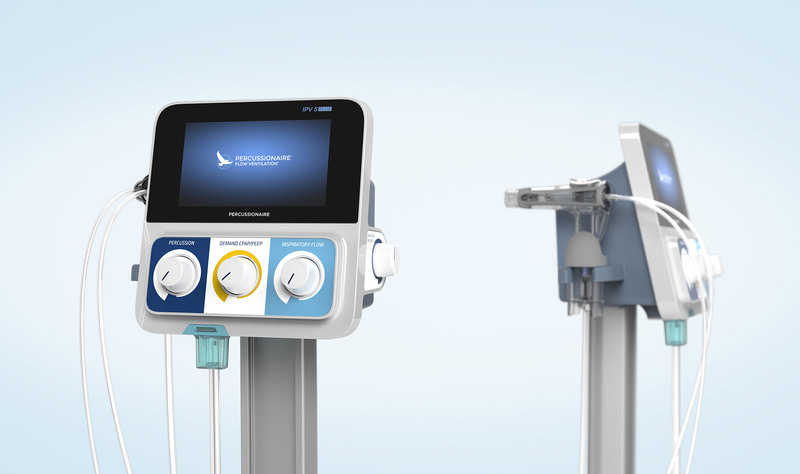 With Dr. Forrest Bird’s Flow Ventilation®, Percussionaire revolutionized modern respiratory care more than thirty years ago. While the therapy has been refined, the appearance of Percussioniare’s devices has remained largely the same since their introduction in the early 1970s. 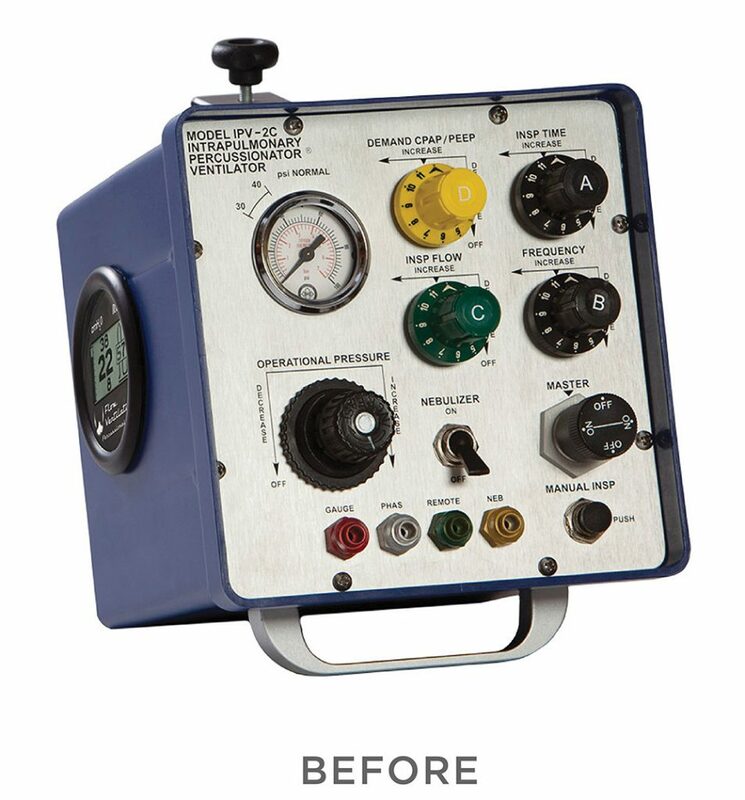 The function-driven design, inspired by Dr. Bird’s background as a distinguished Army Air Corp mechanic and pilot, was nearly as information-intensive as a 1960s cockpit. 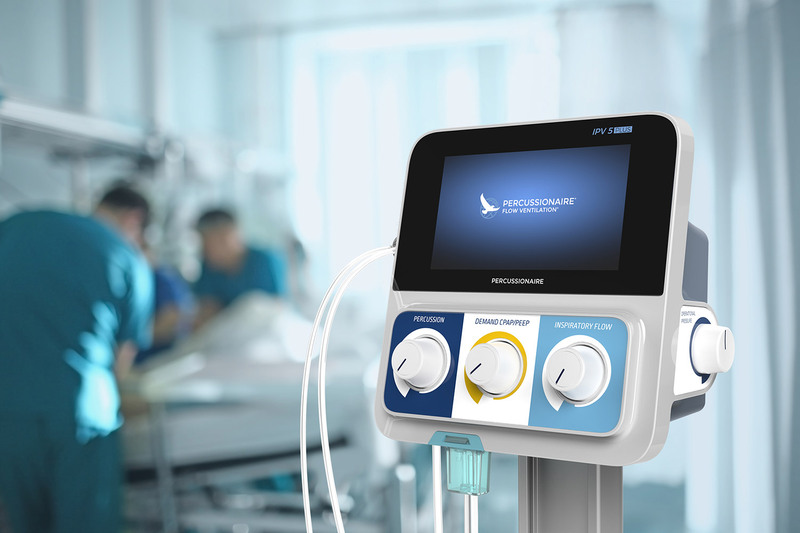 The multiple levels of information and controls made it difficult for respiratory therapists to use and adopt this effective form of respiratory therapy. 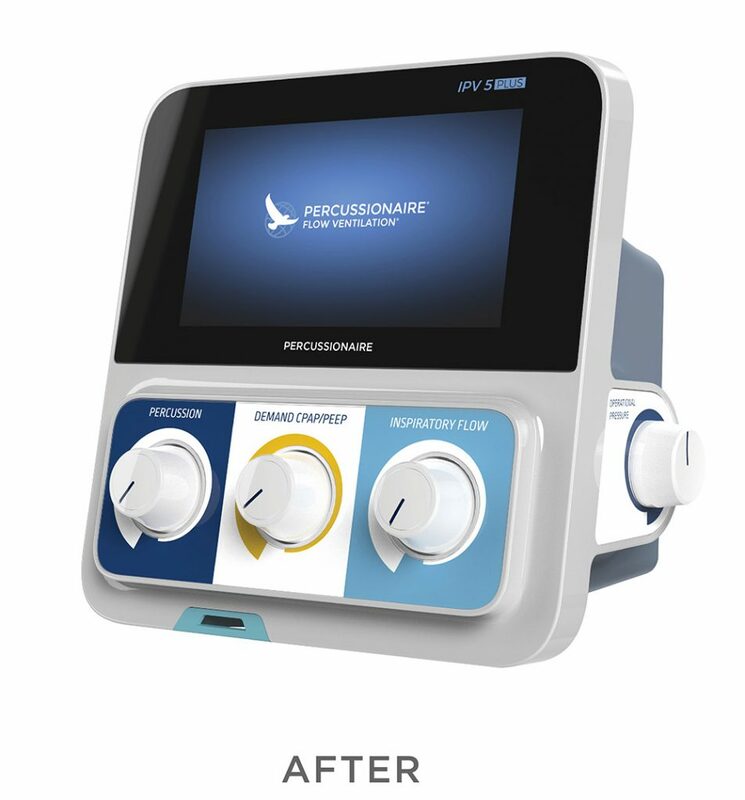 The device line needed an aesthetic transformation to make it more appealing and easier to use. Karten Design breathed new life into Percussionaire’s brand with a Design Language System that drastically simplifies the company’s product line and thoroughly updates its appearance. 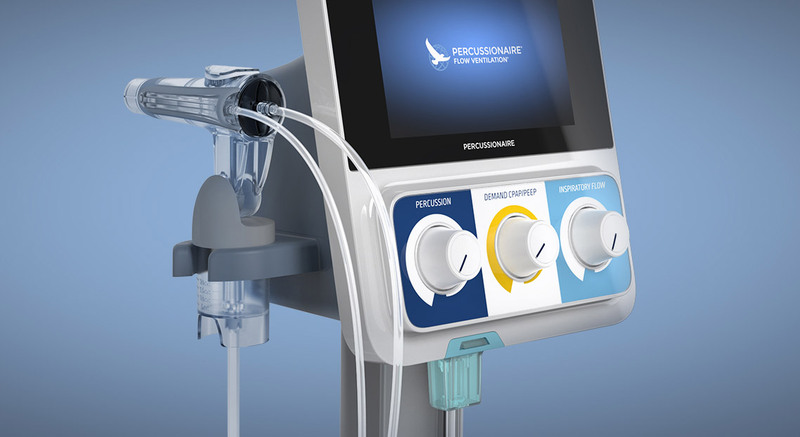 Addressing design across the entire product line gives Percussionaire a roadmap for a cohesive product identity that leverages form, design details, color, materials, finishes and graphics to connect with respiratory therapists. Most notably, the redesign incorporates a new touch panel display for improved user feedback and applies a hierarchical approach to the layout of physical controls. Inspired by interviews with key stakeholders, the designs are functionally responsive to the various use cases. 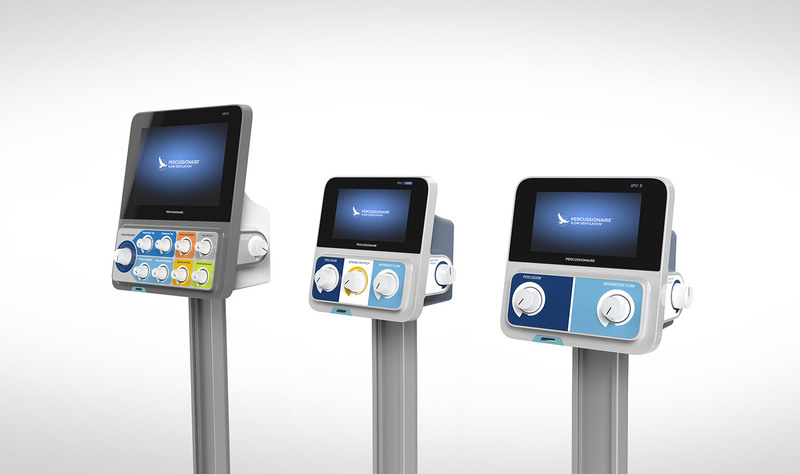 We’ve since helped Percussionaire apply the design language to its IPV Series devices for use within a hospital/clinic environment.